Read the full article here on Medium. I was recently quoted in an article on marketing inspiration and storytelling, which was published on PR Daily! Read the full article here on PR Daily. 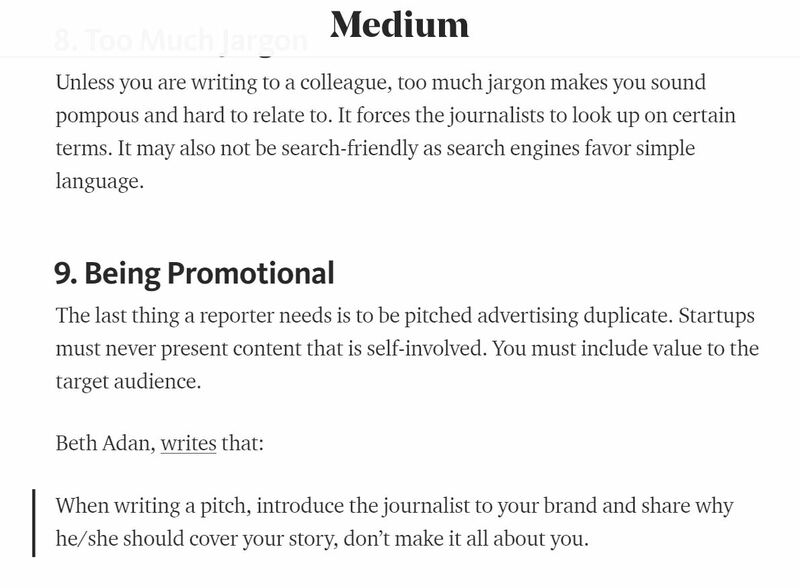 PR Pros: Want to make sure your pitch is read by the journalist you send it to? 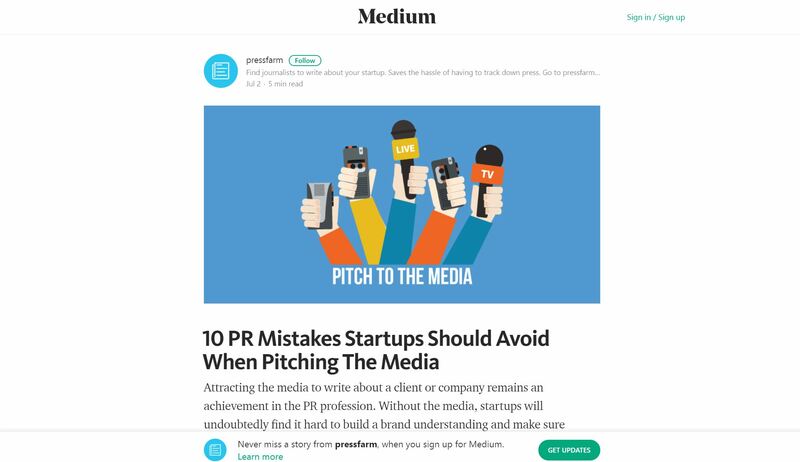 Avoid these common mistakes, which were recently published by PR Daily. Read the full story here on PR Daily. I’ve recently been included in an article on storytelling on CXO Netherlands – an IDG publication. Read the full article here on CXO Netherlands. Crafting an interesting story is a global challenge. I’m thrilled to share my advice on storytelling was included in an article picked up by CIO Korea! Read the full story here on CIO Korea. Are your media pitches falling on deaf ears? See my advice here in this article on BizBuffs.com. How successful have your media pitching efforts been? Have you landed high-quality media coverage from sending emails to reporters? If you haven’t been seeing success, there may be some easy fixes to help you land your next placement. Learn more here on BizBuffs.com. 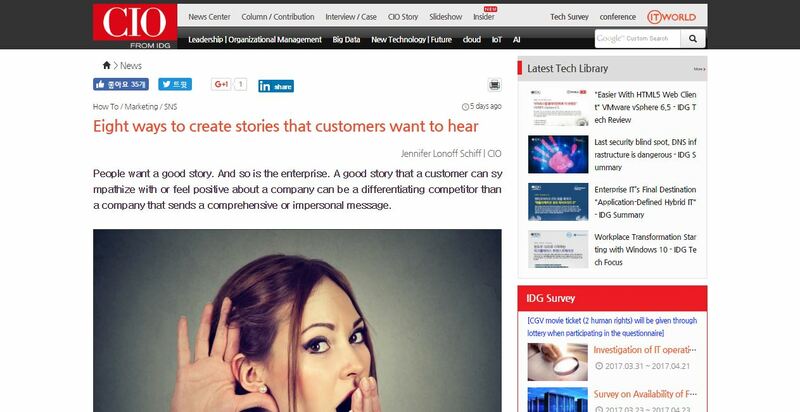 How can you craft compelling stories that your customers actually want to read? Check out my advice, which was included in this CIO article! Read the full story here on CIO. I’m proud that my article, Common Pitching Mistakes and Simple Fixes, has been picked up by Business 2 Community! Read the full article here on Business 2 Community. PR Resolutions Article on DigiTalks Brazil – In Portuguese! An article I wrote on public relations and marketing resolutions was picked up by DigiTalks Brazil and translated in Portuguese! Check it out here on DigiTalks Brazil. Is your marketing plan “up a creek?” Check out these PR lessons I picked up from the hit Canadian comedy, Schitt’s Creek. Visit Business 2 Community to read them!